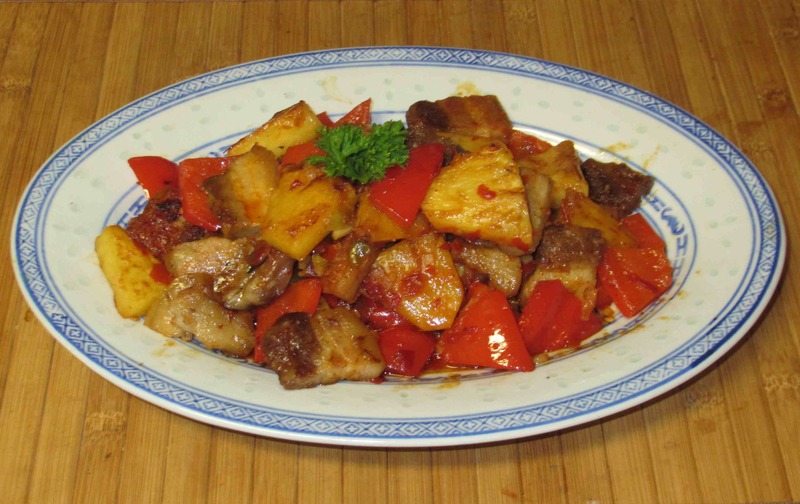 Last year, I posted a dish I called Fish-fragrant Pork Belly with Pineapple, and I briefly mentioned the origin of the name. 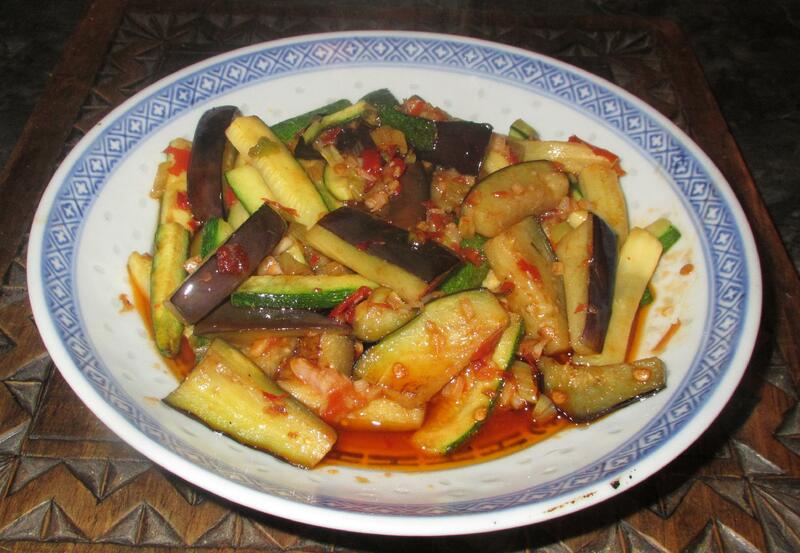 There is a group of dishes in Chinese cuisine (chiefly that of Sichuan and, to a lesser extent, Hunan), which are referred to using the Chinese characters ‘魚香’ (pronounced ‘yu xiang’). The first means ‘fish’ while the second can be translated as ‘fragrance’ or ‘aroma’. 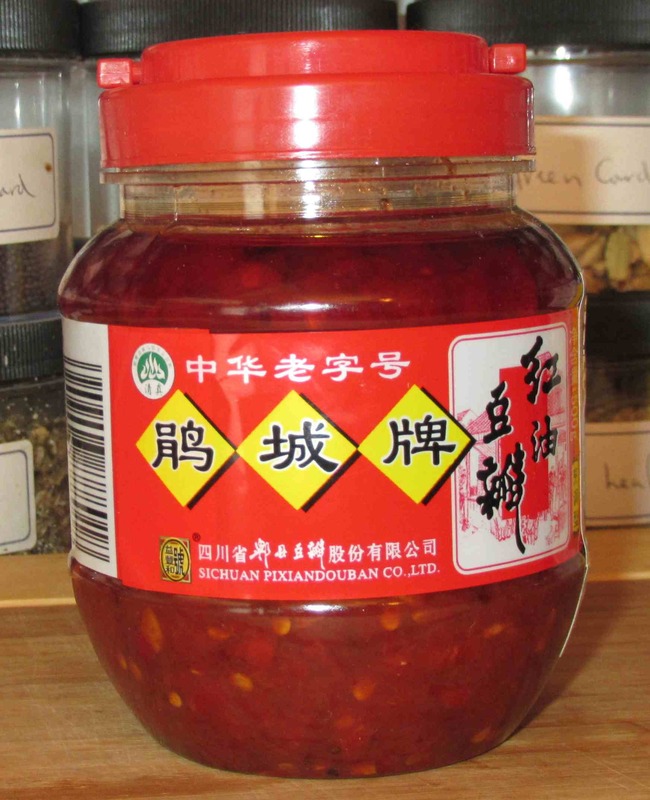 A ‘fish fragrant’ dish is characterized by a technique wherein garlic, ginger and scallion are first sautéed in oil and then the main ingredients are added along with a sauce composed of Chili-bean paste enlivened with sugar and vinegar.